Hi, everyone. I hope you're all doing great. If you follow me on Instagram, you will know that I am an occasional hiker. 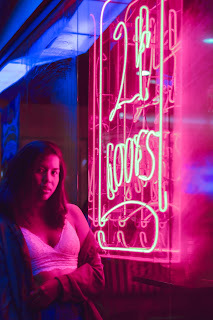 Now, I am in no way an expert, there are lots of sites that cover more information like Pinoy Mountaineer, and this is ultimately a fashion blog with bits like this on the side, so this is a personalized guide for a chill hiker like yours truly. 1. Start the hike early. 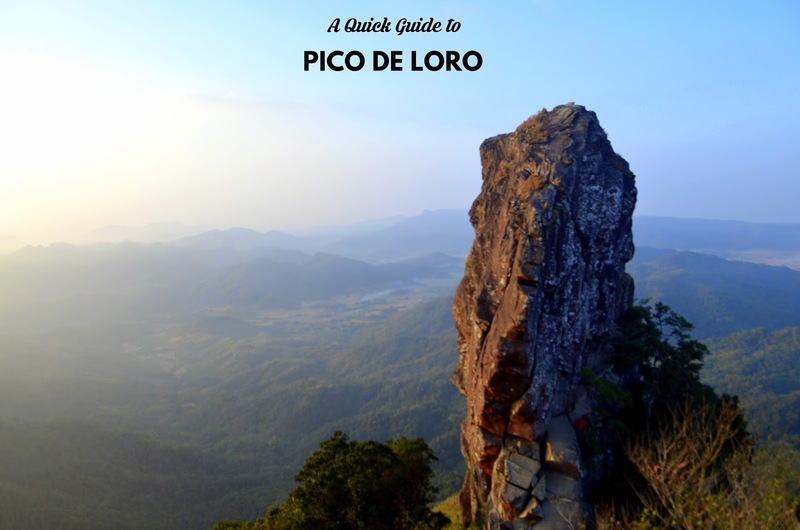 Pico De Loro is a favorite among hikers (because of its distance to Metro Manila and difficulty level) so it can get really jam packed. We started at 4:30 am. We were the first ones there. Props for witnessing the sunrise at the summit and seeing the monolith without the throngs of people! 2. Bring a headlamp. A flashlight will do, but find something you can attach it with. I didn't bring anything, so I made do with my phone torch. It turned out fine, but it will help you balance better when you don't have anything in your hands. 3. Gloves are not really needed, but upper body and core strength is. but only for 10 mins for the hike to the summit and 5 mins of the hike to the monolith. 4. I know it's scary to fall, but it's scarier to hold onto a crocodile fern. The cut can get real nasty. Don't touch those bamboos, too. The rattan can stick to your skin, but it will pass after a while. 5. Wear proper footwear. I used my Teva Goretex because there were also rocks and rivers for the first part of the trail, and it can get your feet wet. 6. Wear proper clothes. I can't stress this enough. this is my first time to hike with a dry fit shirt and I am forever thankful for that choice! Not fresh but very happy! They have food stalls for the hungry, thirsty hiker. Beloi and Wella: my dispensable friends! So what do you think? Should I keep on writing travel guides or stick to the stuff I know--fashion? Let me know at the comments section below! Thank you, Lu! It isn't as bad as it sounds! Wow that looks amazing!! I love that they have the food stalls along the way. Beautiful photos and great tips. Thank you so much, Lili! Do you hike, too? These views are amazing, I love all your pics!!!! I wish I was in these photos! You should come visit the Philippines, Dakota! Wow! That place is totally breath taking! I'd love to be there and see the sight for myself! :D It makes me think to go hiking now. haha! Great post Seyra! Hiking provides a different kind of exhilaration so you should definitely try, Kimberly! Holy smokes this looks like such a truly amazing place! I cannot wait to visit one day, definitely adding this to the bucket list! This post couldn't come at a more perfect time - I am going hiking up the mountain in Wales on Friday! Soooo excited but know it will be also challenging! Wanna read all about that, Nadia! Enjoy and have a great spring!! !